GP Pharm believes in research and people. We bring science to the Society. We invest in the latest technologies for continuous innovation. We develop pharmaceutical products from laboratory to market. GP Pharm: continuously growing and expanding our worldwide presence. GP Pharm is a private Spanish biopharmaceutical firm located in Barcelona area founded in 2000. It is specialized in products for injection mostly within the fields of Oncology and Urology using technological platforms based on Microspheres and Liposomes. The company is working in the complete development of these drugs starting from R&D, pre-clinical and clinical studies and registration until the launch to the market. GP Pharm develops drug delivery formulations for its own and for third parties. The company´s business model is based on four different areas, i.e. R&D, Contract Manufacturing and Contract Development (CDMO), Licensing In & Out and Commercialization. This is affordable by a continuous investment in research and innovative technologies and a wide experienced team of employees most of which are highly trained and possess a bachelor, master or PhD. In addition, GP Pharm’s state of art manufacturing facilities have been widely approved by different Regulatory Agencies –including EU, US or Japan– allowing the firm to be position in a worldwide setting. 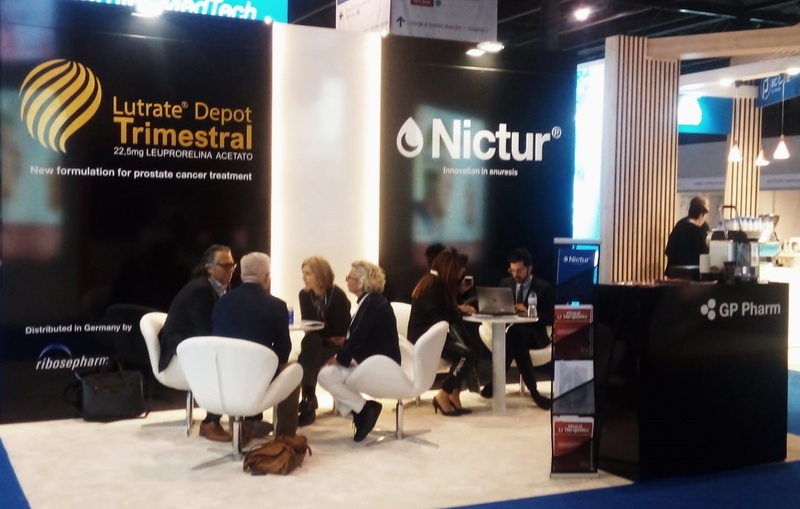 For the commercialization of its products, our firm built up its own commercial structure in Spain and collaborations with well-established international pharmaceutical companies, in order to promote and distribute its portfolio products with licensing and supply agreements. In addition, our enterprise is always open to discuss co-development of its clinical projects in advanced stages. GP Pharm exploits its broad experience in pharmaceutical product development as well as its modern manufacturing facilities to offer Contract Manufacturing and Contract Development services to third parties. GP Pharm was present at the 34th annual congress of the European Association of Urology (EAU). 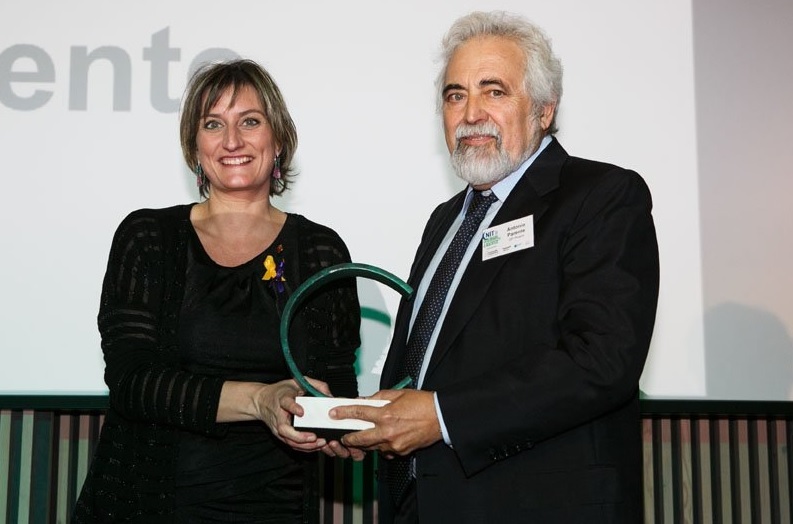 CataloniaBio & HealthTech recognised Antonio Parente for his business career. During the ceremony, Antonio Parente pointed out that this recognition "would not have been possible without the talented professional team of the business group". GP Pharm will be present in the 13th Annual International Partnering Conference (BIO-EUROPE SPRING) which will take place in Vienna, Austria. 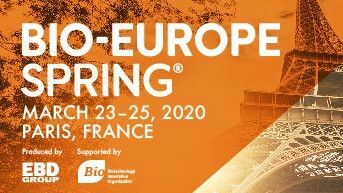 BIO-Europe Spring attracts a wide range of business leaders, including senior executives of leading biotech companies, business development teams from large and midsize pharmaceutical companies, investors and other industry experts.